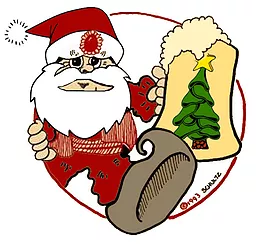 The 3rd annual Santas of Swig (formerly known as Dears Beers and Cheers) Homebrew Competition and fundraiser presented by The Sultans of Swig and Buffalo Iron Works will take place on December 2nd from 1 pm to 4 pm. Over 20 Homebrewers have donated their beers to help raise money and awareness, with all proceeds benefiting the Matt Urban Center’s Hope House Homeless Shelter for Women and Children. ​A donation of $20 gets you in the door and allows you to cast your vote for the best beer. All attendees are encouraged to bring an unwrapped children’s gift to be donated to families supported through the Matt Urban Hope Center. ​Admission Tickets will be available starting in October! Brewer registration opens late September!